We still care about our clients! For those of you, who are in need of a photography website, we came up with ultimate solution with our partner MotoCMS. 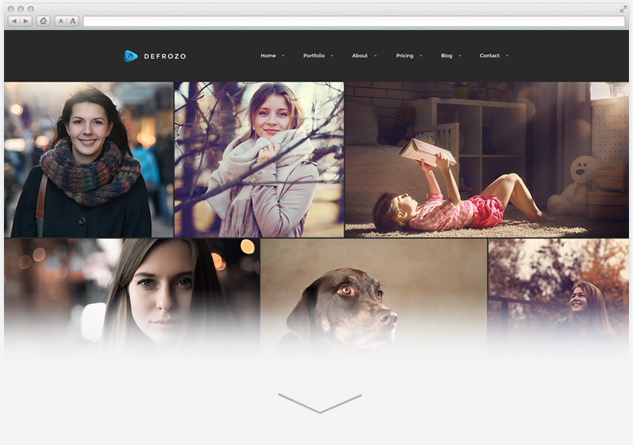 Check out responsive ready-made website theme for photographers Defrozo.